Mount Charlie is a micro boutique winery situated at 450 metres on the slopes of Mount Charlie, one of the mountains of the Macedon spur with beautiful views to the hills and mountains to the east and north of Melbourne. The first grapes were planted in 1987 and the first Chardonnay made at Hanging Rock Winery in 1991. 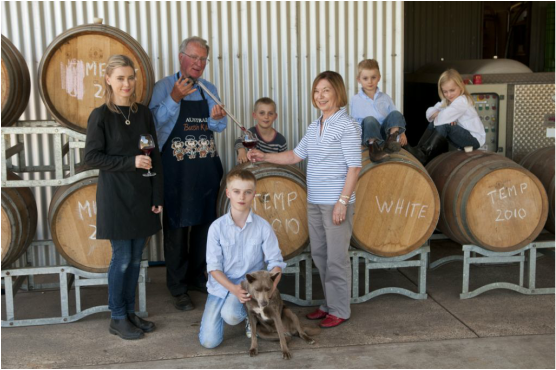 A small winery undertaking all activities except bottling was opened in 1996. Mount Charlie is situated on the southern slopes of Mount Charlie but is on a fold in the mountains so that it faces North East and is protected by a small knoll from the cold southerly and south westerly winds. Chardonnay was planted in 1987 followed by Shiraz, Merlot and Sauvignon blanc. Malbec and Tempranillo were planted at the turn of the century. There is a unique microclimate and, in contrast to many vineyards in the cold climate of the Macedon Ranges, red grapes ripen fully but due to the altitude and cold nights maintain a high acidity with rich fruit. Success at wine shows has been achieved particularly with Chardonnay, Tempranillo and Malbec. In 1966 Trefor and Olive Morgan, then Lawson, accompanied Max Lake to his newly planted vineyard at Pokolbin in the Hunter. Max had tutored Trefor in the Medical course at Sydney University. At that time there was a decision that at some time we would own a Vineyard and Winery. Trefor returned to Newcastle his birthplace as Professor of Medicine in 1977, but was so busy that he had no time to put his plan into action. In the mid 1980’s Trefor who was now Professor of Physiology at the University of Melbourne had a decision to make. He would be compulsory retired from the University and Hospital System in 2001 at the age of 65. He had the choice of setting up private practice or something else. Something else won. 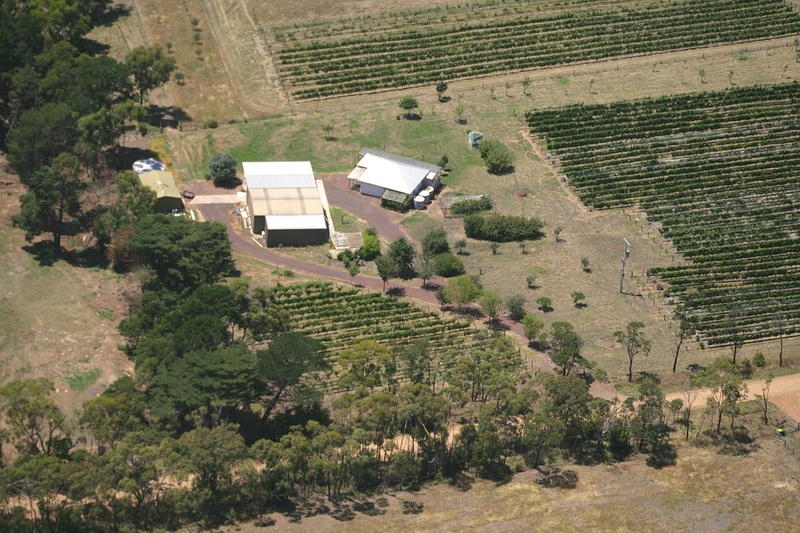 In 1985 they purchased the property at Riddells Creek with the idea of planting an acre of grapes each year. Trefor undertook while Professor of Physiology an undergraduate course in wine science at Charles Sturt University, half time with residential schools. Retirement ceased to be a compulsory need but the process went on. All vines have been planted individually mainly from cuttings from the best growers in the Macedon Ranges Region. Wine was initially made at Hanging Rock and Cobaw Ridge but since 1996 all activity apart from bottling has been done on site. Thanks are given to pioneers of wine making at Macedon. John Ellis, Gordon Cope Williams and the Knight family.